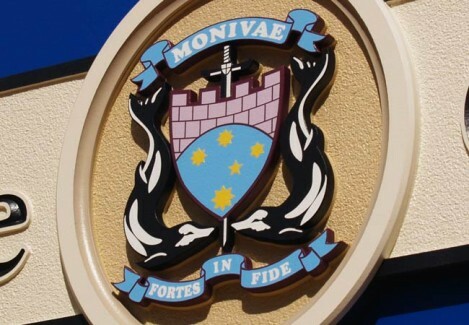 Monivae College is a progressive and expanding Catholic independent co-educational day and boarding school. The school is located in the Hamilton parish, but it is privately owned and conducted by the Missionaries of the Sacred Heart. Monivae College provides Catholic education which encourages all to realise their unique potential in a caring environment. The graduate of Monivae is a life long leader who is a competent, confident and compassionate citizen with spiritual awareness and the ability to lead. The Monivae Teacher is a life long learner who is a competent, confident and compassionate citizen with spiritual awareness and the ability to lead students to reach their full potential in the knowledge that Jesus loves them.